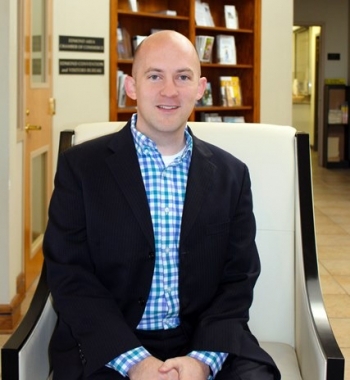 Matthew Boydstun is the Managing Funeral Director at Baggerley Funeral Home and Memorial Park Funeral Home and Cemetery. He received his first degree at Oklahoma Christian University and received a second from the University of Central Oklahoma. He's been in Edmond for 17 years and has been a licensed funeral director for over 10 years. He's honored to be able to help families honor and celebrate their loved ones. In his free time, he enjoys spending time with his wife Sarah, son Niko, and friends. They like to watch movies, play games, and eat at new and old favorite restaurants. A fun fact about Matt is that he loves to sing and he performed in numerous musicals and operas while at Oklahoma Christian.